Welcome to week 30 of my 52 book reading challenge (1 book per week for a year). As I am behind with my reading and updates this week I'm reading 2 books. On a freezing cold night in an unfamiliar city, a man meets a woman. The encounter lasts just moments, they part barely knowing one another's names, they make no plans to meet again. But both are left breathless. Five years on, the man and the woman are living separate lives, thousands of miles apart. But both still think about that night. So if they were to meet again, you'd think, this time, they'd do whatever it took to hold on to each other. But ca it be that simple? Or will real life get in the way? Book Blurb - The Choice by Nicholas Sparks. Travis Parker has it all: a good job, great friends, a dream home in North Carolina. And in this dedicated pursuit of the good life, Travis has absolutely no interest in a woman ruining it all. That is, until Gabby Holland moves in next door. Despite his extra neighbourly efforts, the alluring redhead simply will not warm to him, rebuffing his every attempt. But Travis is strangely compelled to get closer to her, leading them both down a road where they will face tough decisions, shocking revelations and heart-wrenching consequences. How far would you go to keep the promise of love alive? 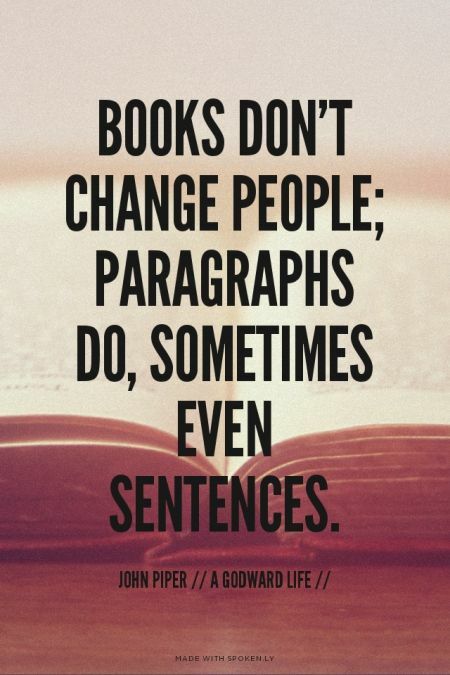 As well as my reading challenge list I'm currently reading After The Red Rain by Barry Lyga / Peter Facinelli / Rob DeFranco which was released last week. 29. A book set in your hometown. 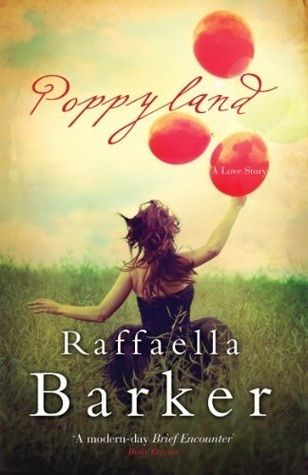 I'M READING Poppyland by Raffaella Barker. 30. A book by one of your favourite authors. 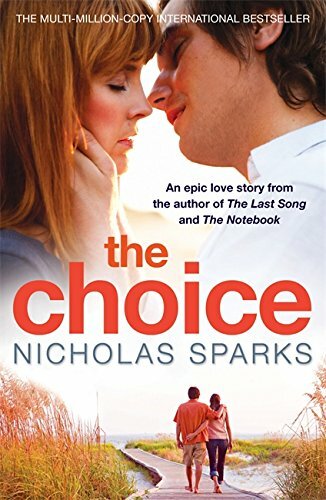 I'M READING The Choice by Nicholas Sparks. My chosen books for weeks 29 and 30 are - Poppyland by Raffaella Barker and The Choice by Nicholas Sparks. What are you reading for weeks 29 and 30?